Two men have been charged for carrying knives after officers stopped a car in Basingstoke. Officers stopped the BMW on Western Way, Basingstoke, just before 6.30pm on October 9. 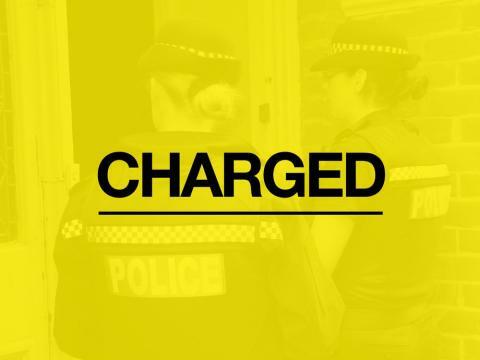 Frazer Brabant, 30, of Stag Hill, Basingstoke and Marvin Charles, 34, of Lister Road, London, have been charged with possession of a knife blade/sharp pointed article in a public place. They are due to appear at Basingstoke Magistrates Court on October 11.